The day that USC student Stanley Kalu opened up an email about a competition called “The LAUNCH” was just another average day. He didn’t know that the creators of this competition would choose his screenplay. That day, he simply read about the competition, decided to apply, and set in motion a chain of events that would make his million dollar dreams a reality — and on the silver screen, no less. The LAUNCH is a Million Dollar Screenplay Competition for college students. It enables one talented screenwriter to realize their filmmaking dreams by turning their screenplay into a feature film — with a budget of at least $1,000,000. Though there’s only one winner, the top three finalists receive an offer of literary representation at a Hollywood talent agency and management firm. The top eight finalists are awarded a total of $100,000 in education grants and other prizes. 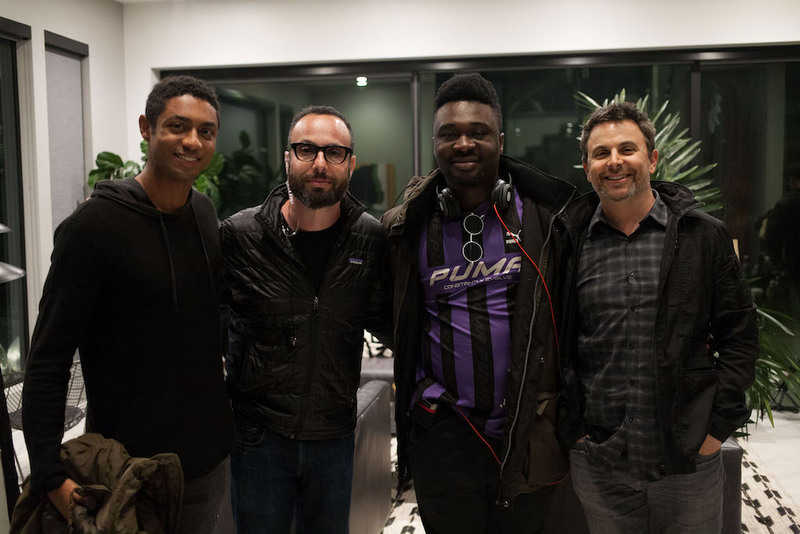 The LAUNCH Million Dollar Screenplay Competition is a first of its kind competition co-founded by producers Zachary Green and Jason Shuman and philanthropists Chuck and Marni Bond, to find the next generation of great screenwriters from around the world. The plot of Kalu’s screenplay centers around Tunde Johnson, a queer, black, prep school senior who falls victim to an endless time loop of police brutality. Steven Silver (13 Reasons Why), Nicola Peltz (Transformers: Age of Extinction), and Spencer Neville (Ozark) starred in the film and Ali LeRoi (Everybody Hates Chris, Are We There Yet?) directed. “‘The Obituary of Tunde Johnson’ draws its inspiration from the endless spectacle of black death, interwoven, throughout history, into the American psyche and, as such, seeks to make human a tragedy (i.e police brutality) that is so often reduced to statistics,” Kalu said. 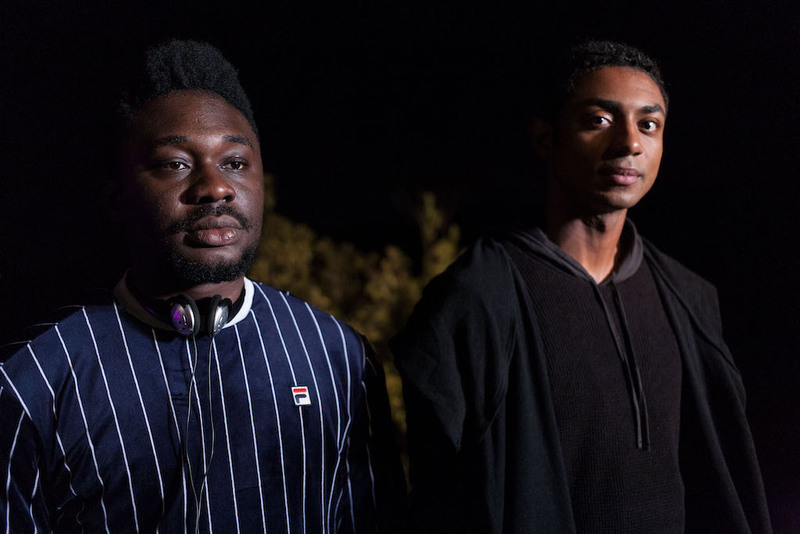 LeRoi — who got involved in the project due to his interest in directing a feature film — said that, to him, the most important takeaway from Kalu’s screenplay is that you have to love yourself. The realness of Kalu’s screenplay is what distinguished it from other entries, producer Zachary Green explains. 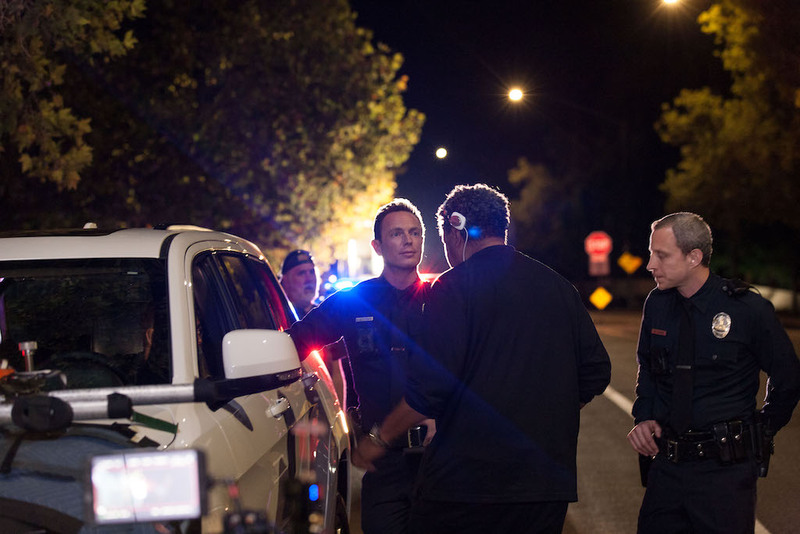 When asked to describe the experience of watching his screenplay come to life — on a professional set, with professional actors, and a professional budget — Kalu used one word: life-changing. This is the very reason that producers Jason Shuman (Rebel in the Rye, Lone Survivor) and Zachary Green (Spartan) co-founded the competition: to find the next generation of great screenwriters from around the world and help them break into the industry alongside real Hollywood professionals. When asked why they founded The LAUNCH, Green explains that in the beginning, Shuman was approached by philanthropists Chuck and Marni Bond about doing something in the entertainment business, which could benefit college students in the arts. So far, Green describes the production process of “The Obituary of Tunde Johnson” as a heavy lift, but one that’s gone smoothly. When it comes to advice for anyone considering applying to “The LAUNCH,” both Kalu and Green have plenty. Green also said he believes authenticity is key. “If you’re trying to get into show business, pick a thing, do it well, and keep doing it until somebody notices,” he said.